One of the best ways to get your motivation to work is to connect on social media with people of same passion. If you are interested in the web or mobile development, you will find these girls and their work very inspiring. Follow these 16 female web developers on Instagram for daily inspiration, good advice, and coding tips tricks. I make Android apps, study computer science at @fit_ctu and work at @ibm Watson iLab. 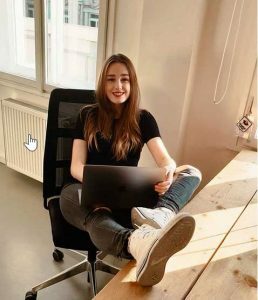 In the past, Veronika absolved both internships at Microsoft & IBM. 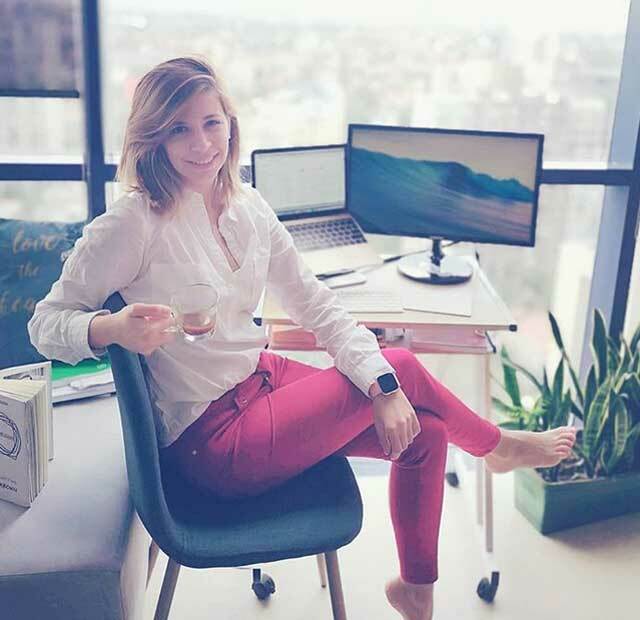 Later she was building the first version of the SpaceFlow app, local community management connecting people, worked with Alza.cz, the largest Czech e-shop, as an Android developer and an IT business partner. In DHI, she helped to create MIKE 21, morring analysis software improving the efficiency of ports all around the world. She gives back by teaching JAVA to pre-schoolers. In 2018, she was awarded “The Most Active Female High-schooler in Czechia” prize and the EURO magazine put her in their 20 under 20 list. Developer with huge positive energy and the most beautiful smile! Alex is currently working at Facebook and learning to code. On her Instagram profile, you can follow her progress on a journey of learning Yoga and coding. She also started a blog so make sure to check that too for more great content. “A one girl army” is how she describes herself and that is definitely true! She is doing web development and writing about it on her website. Founder and editor-in-chief of Untouchd — a lifestyle magazine for women inspired by tech. Student of a computer engineering who is interested in Android web development. In spare time she is writing for her blog about latest technology and web development. She is aspiring to be a successful business woman in future. Data scientist, an engineer, and an e-commerce entrepreneur. Also, the author of three technical books: Data Science for Dummies, Big Data/Hadoop for Dummies, and Managing Big Data Workflows for Dummies. She enjoys traveling so she started working remotely from different exotic destinations. Software engineer, game developer, and youtuber. Follow her YouTube channel for tutorials on data structures, algorithms, and computer science. For more awesome content take a look at her blog. A student in software engineering with a college degree (DEC) in computer science. She loves participating in hackathons and attending to various other tech events. Read her blog to know more about that and also to learn something new following her tutorials. A passionate developer and designer. She has spoken at local meetups on various technology topics, from Redux and React, to being a woman in tech. Check her website to see more of her inspiring work. Software developer from Canada. Fan of Star Wars and video games. Recently she became a certified salesforce developer. To see all of her programming skills visit her Linkedin profile. 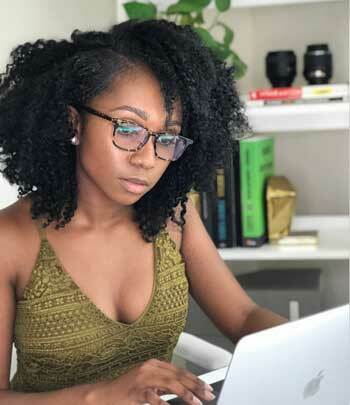 Mobile and web developer who found her passion in computer engineering. Loves android development and doing photography. Check some projects she did so far on her GitHub. A Product Designer who finds joy in creating whether that’s providing solutions for the community I serve, designing applications for clients, or bringing my designs to life with a few lines of code. Blonde girl learning how to code and breaking stereotypes to show that anyone can learn how to code. She is regularly updating her YouTube channel with funny and creative content related to web development. You must see that! Full stack software engineer working at a startup in NYC. She is sharing her ❤ of coding, photography, fashion, food & jokes. Visit her blog to read her thoughts about different tech related topics. If you are interested in cool programmer t-shirts, check her online shop too, you will love it!